I’m in love for the second time. But this one just feels right. 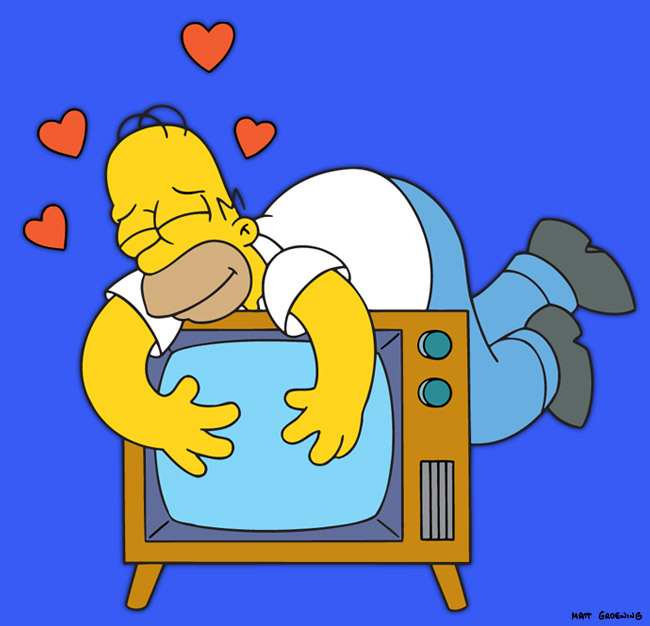 This time, TV is my boyfriend. 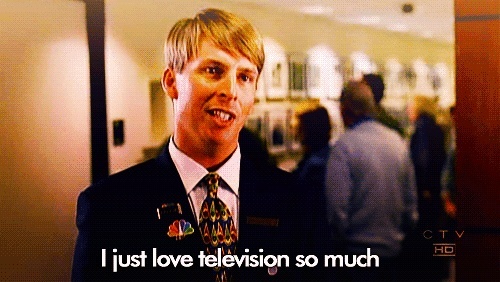 I can’t even explain it, there’s just something about TV that I’m so drawn to! And I told myself I would never open my heart up again, but here I am. I just can’t get enough. First of all, TV has never disappointed me, and that’s really important. I’ve been through so many let-downs in my past relationships, and it finally feels so good to know that when I get home, TV will be there and TV knows exactly what I need. When I cuddle up on the couch with TV, it’s more than hanging out, it’s an experience! 4. Spontaneity, TV is like so random it’s so adorable! So things are going really great…except, to be super honest, I have some trust issues. I really hope TV’s not seeing other people…or other people aren’t seeing TV.